Owning a home has long been considered part of the American Dream. 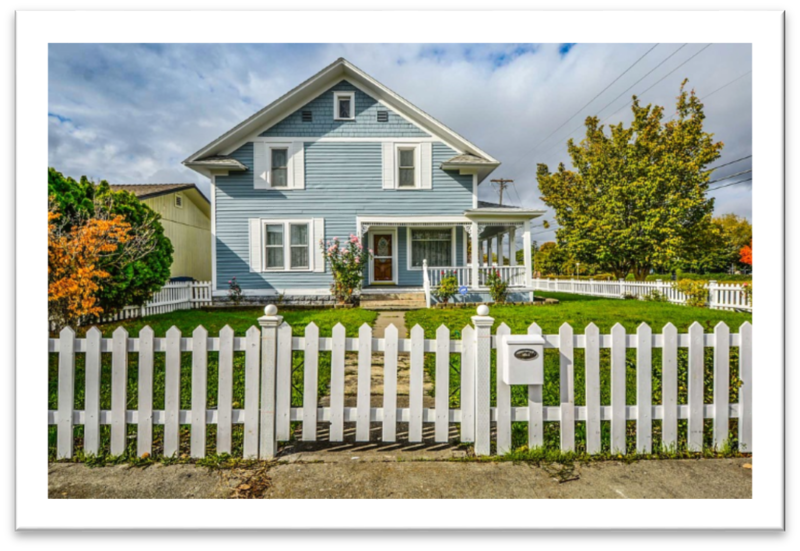 In years past, dreams of a white picket fence were closely linked to expectations for marriage and children. This is no longer the case in 2017. Only half of American adults are married following steady decline since the 1960’s. Today, marriage happens at an older age on average than in decades prior. While planning for one’s future was never certain, our culture no longer offers a normative path that young people can expect to follow. Although homeownership rates have been on a declining trend since the recession, young Americans have not abandoned their dream of owning a home as they have the institution of marriage. Available financial data demonstrates why this is a smart choice. Between 1999 and 2013, homeowners saw a median wealth gain of $91,900 while the median wealth of renters remained below $2,000. Owning a home also provides protection from rent increases, a pressing problem for those in the Seattle metro area. Lots of Americans are taking on the challenge, and reaping the rewards, of buying a home on their own. Single women have already realized the benefits, making up 17% of home buyers last year. Single men are lagging behind making up only 7% of home buyers in 2016. What’s the takeaway? In 2017, getting married, buying a home and having kids are not a package deal. If your dreams include owning a home, don’t wait.